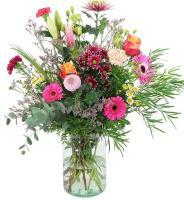 International flower orders to Korea have grown fast in the last 10 years. 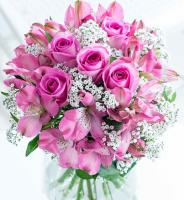 With more than 400 member florists and flower shops, our Korea Head Office has definitely made huge steps forward when it comes to flower business. 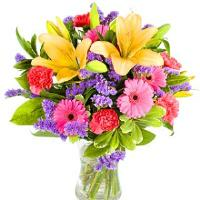 Our Korea flower network offers you the service of purchasing and ordering flowers online. 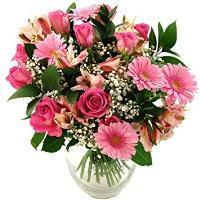 When sending flowers to Korea, one must provide a telephone number in Korea and where necessary a mobile number especially for flower orders to military bases. 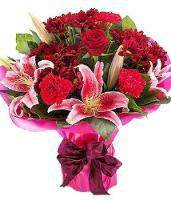 Korea Flower Delivery - Our Korea flower shops provide a wide variety of flower gifts ranging from roses, assorted bouquets, attractive flower arrangements, countless flower designs, indoor plants all put together professionally by our team of skilled florists in Korea. 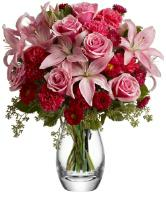 Our online international flower orders to Korea are all delivered by hand from one of the best flower networks in Korea. 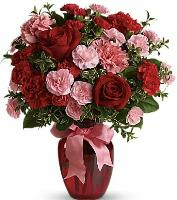 Our worldwide network of florists in Korea is nationwide in every town and city and are able to deliver flower orders promptly anywhere. 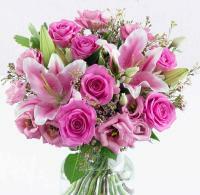 Customer satisfaction is always the prime concern of the Korean Florists. 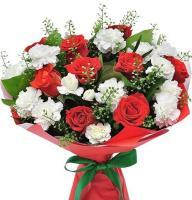 All the florists in Korea understand that to build a long term relationship with their international customers, it must be by providing quality flowers, products and services that meet their requirements and needs. 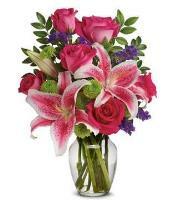 Same Day Flower Delivery to Korea - Same day delivery nation wide to all Korea where our Korea florists offer a wide selection of flower designs and special gifts every day and for any occasion. 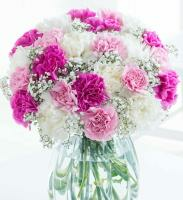 To have a successful Same Day flower delivery in Korea you must place your flower order before 10am. 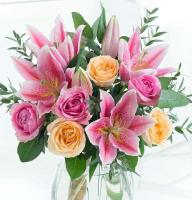 Our offices in Korea will be closed on the last Monday of each month. 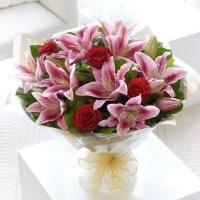 Flower Orders to Korea received on that day will be processed the following business day. 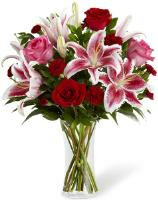 Mothers Day Flower Delivery to Korea - Mothers Day in Korea always comes on the 8th of May. 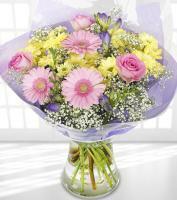 Visit our online flower catalogue and choose your ideal Mothers Day flower gift to send to your mum in Korea. 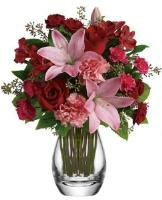 Christmas Flower Delivery to Korea - On Christmas time send beautiful Christmas flowers to the ones you love in Korea. 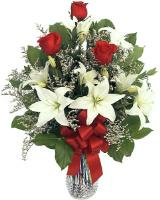 Please make sure that you provide every necessary information regarding the recipient in Korea, so that your Christmas flower order can be hand delivered by our local Korean florists without any trouble. 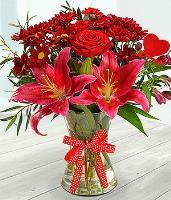 Valentines Day Flower Delivery to Korea - Send red roses to Korea on Valentine's day. 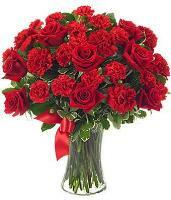 Overseas Flower Delivery provides you with a wide range of roses, of any colour too, bouquets, flower arrangements and any other Valentines Day flower gift related. 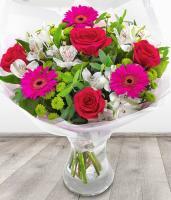 All you have to do is to choose your favourite Valentines Day product, complete the Valentines Day flowers order form and the rest is up to us and our florists in Korea. 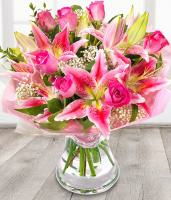 When sending funeral flowers or sympathy flowers please make sure you advice us the name of the deceased and any other related information, so that the flower order in Korea will be possible.